ONE OWNER! WELL MAINTAINED! CLEAN INSIDE AND OUT! DRIVES GREAT! SPORTY AND GREAT GAS MILEAGE. 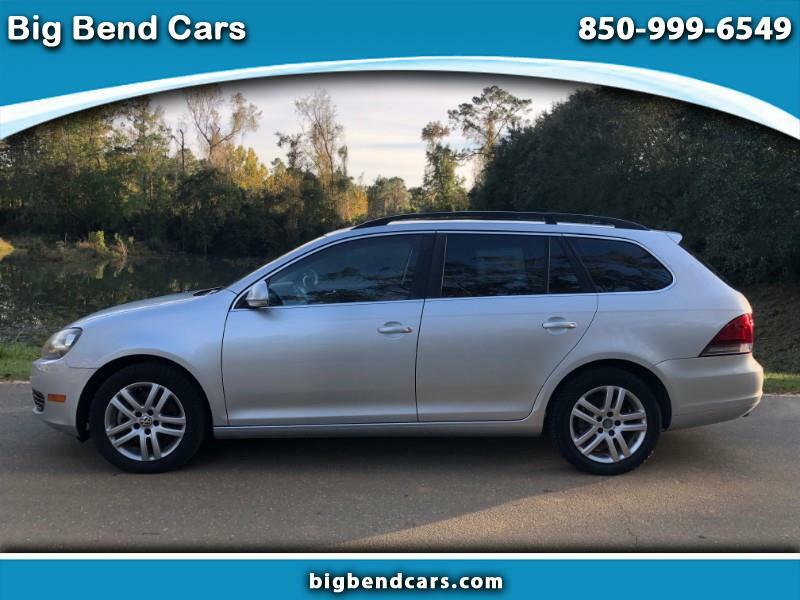 Includes:4-Cyl, Turbo Diesel, 2.0 Liter, Auto 6-Spd DSG Tptrnc Spt, FWD, Traction Control, Electronic Stability Control, ABS (4-Wheel), Anti-Theft System, Keyless Entry, Air Conditioning, Power Windows, Power Door Locks, Cruise Control, Power Steering, Tilt & Telescoping Wheel, AM/FM Stereo, SiriusXM Satellite, Bluetooth Wireless, Dual Air Bags, Side Air Bags, F&R Head Curtain Air Bags, Daytime Running Lights. Our family owned small business has the goal to provide an affordable car that has been inspected by a professional mechanic and upgraded as needed for your safety and protection. We are honest, and professional. Our car prices are low cash prices. We work with local banks and credit unions. We do have finance options available. Call us a 850-999-6549 or Text us at 850-491-7819. Kurt and his son Kimani are the owners. Message: Thought you might be interested in this 2014 Volkswagen Jetta SportWagen. Price does not include tax, tag, title, and dealer fees. We make every attempt to create an honest and complete posting to represent the vehicle clearly.